The impending deadlines, the next call from the boss, the panic call from the client and a mad rush to get home to prepare for the next day’s meetings/presentations. Seems like a typical day for you? Doing this regularly can take a toll on your mental, physical and spiritual health, and of course your relationship with your family. So once in a while, just take off to someplace you love, so you can recharge your energy. How about taking a break this weekend, to a place that guarantees happiness, peace of mind and chance to soak in nature’s glory? 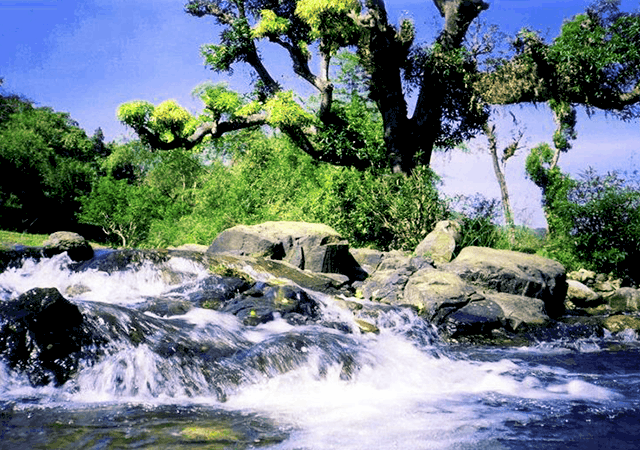 Tholpetty in Wayanad is a destination that offers all this and more. 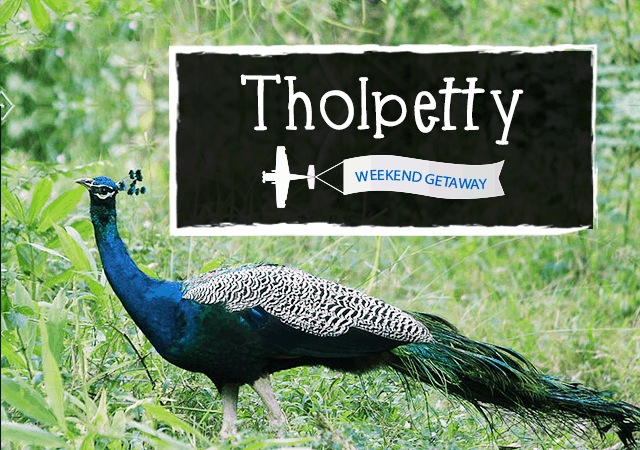 The major highlight of Tholpetty is the Nagarhole Wildlife Sanctuary (one of the wildlife Sanctuaries in Kerala). The sanctuary shares its borders with Nagarhole, Karnataka. It is just 15 kilometers away from Mananthavady, a part of the Nilgiri Forest Reserve and the Wayanad Wildlife Sanctuary. You can go on wildlife safaris, including night safaris, if you are very interested in wildlife. 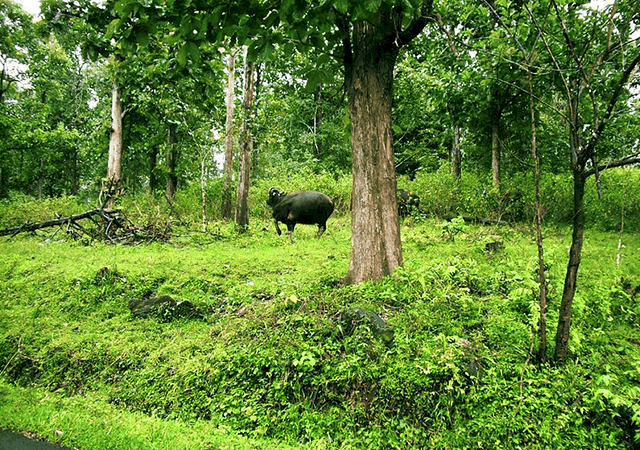 During the day trips, you can spot peacocks, jungle cats, wildfowl, gaur, elephants and plenty of deer. If you are really lucky, you can spot tigers and bears. And if you go choose night safaris, the chances of spotting the wildlife in their natural habitat are very high. If you are spending a long weekend at Tholpetty, you can head to Wayanad and Mananthavady, 21 and 20 kilometers from Tholpetty respectively. The belief is that if you take a dip in the Papanashini River, you will be absolved of all sins. The river flows down from Mount Brahmagiri. 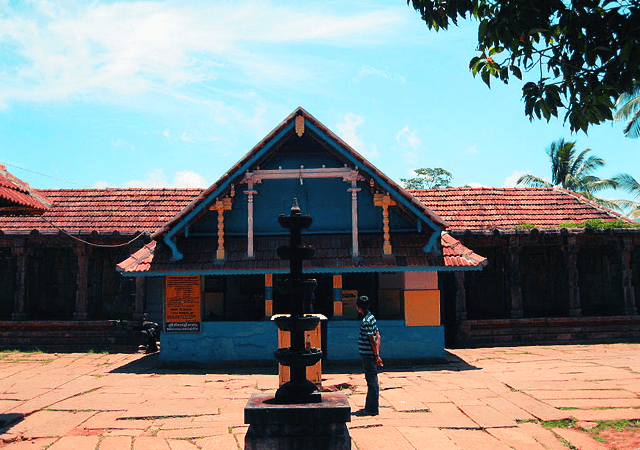 Near the Papanashini River is the Thirunelli Temple, the temple built by Lord Brahma to honor Lord Vishnu. The location is beautiful, and you can enjoy peace and quiet here. On the way to Thirunelli temple from Wayanad, you can get down at Kuttetan’s teashop and savor the “uniyappams” for which the area is famous. Have tea along with these mouthwatering unniyappams, chat with Kuttettan and head back. This is a lake in Tholpetty, and south of Thuirunelli Temple. Pancha means, ‘five’, and Theertha means ‘lake’, so the lake is a conglomeration of five theerthas – Sankha, Chakra, Padma, Gatha and Sreepada. 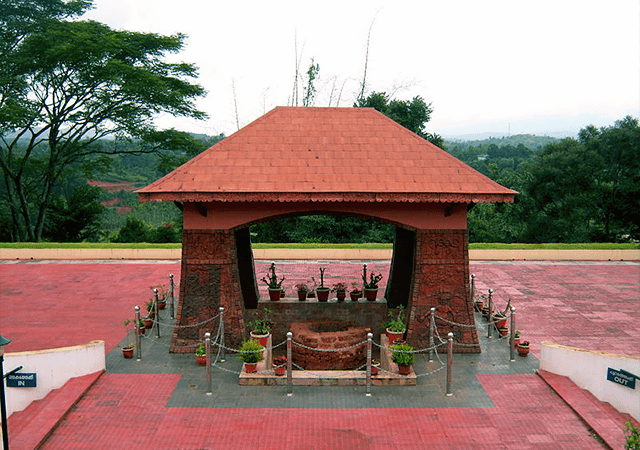 The tomb of the Lion of Kerala is in Mathavady and houses a beautiful museum. It would be good to visit the tomb and learn more about the great person who once fought bravely against the British. You can also head to Pulpally Cave, where Pazhassi Raja sought refuge before waging the war against the British. If you love watching God’s natural aviators, then head to the sanctuary. They’ve got some beautiful rare birds there; don’t miss it. Doesn’t this sound like a great weekend sojourn? You should plan this soon enough. It’s quite refreshing, and entertaining. Kerala is a unique destination and it has a lot to offer. From mountains to waterfalls and backwaters with houseboats to beaches, everything about it is amazing. There is a reason why people call it God’s own country. I have never been to Tholpetty, but now because of your amazing article, I am thinking of giving this place a visit.